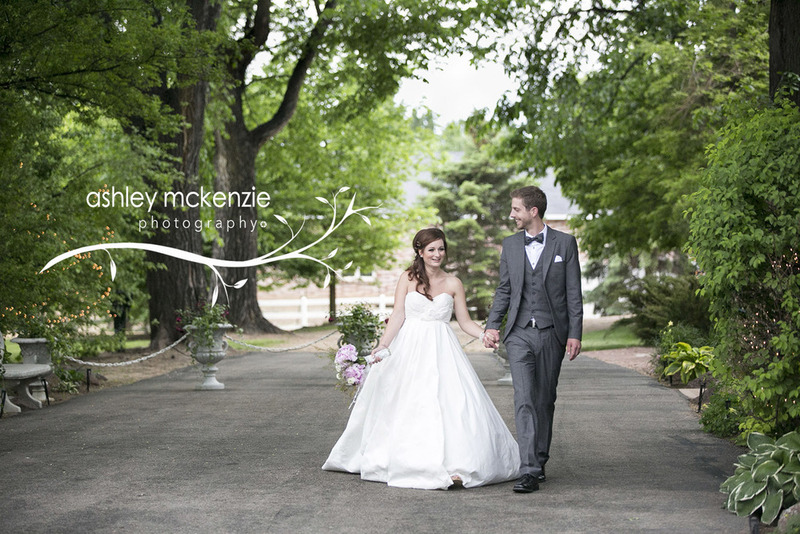 On Tuesday June 4th 2013 I had the pleasure of photographing the wedding of two of my dearest friends. Charlotte Taylor, (now Mrs. Jonathan Jarrow), owner of "The Candy Shoppe" which provides lash extension services in Fort Collins, CO , and Jonathan Jarrow, owner of "Harbinger Coffee, The Coffee Spot" in Old Town Fort Collins, now exist in happily wedded bliss. I met Jonathan and Charlotte after they moved to Fort Collins from Chicago in August of 2011. Jonathan has been a very close friend to my husband for many years, and we all just "clicked" from the beginning. I can remember Josh saying something like "she's perfect for him", after meeting her, and it wasn't long before the two of us agreed that they would be happily married in just a few years. Jonathan and Charlotte share a common drive for success not just in the businesses which they support each other, but also in their daily lives, and in relationship with each other. They are a fun, outgoing couple who inspire others to chase after their dreams. There is no doubt in my mind that their marriage will be a huge success, that their love will prevail over all obstacles in life, and that the example of what marriage truly is will shine through to all of the people who look to them. Okay, I know. You want to hear about their wedding. Well, let me just say that it was absolutely beautiful, "picture perfect" can't even describe it! I arrived at The Tapestry House around 2:00pm to start taking photos of the bride, groom, and their friends and family preparing the big event. Everything was on track as it should be, and in the blink of an eye Charlotte was putting on her wedding dress, and Jonathan was suiting up. I will never forget Jonathan's face when one of the wedding coordinators, (who by the way are AWESOME), opened the front doors to The Tapestry House to reveal his truly gorgeous bride. Charlotte's eyes lit up when she looked at him and her grin was truly contagious as she glanced over at me, knowing I would want to capture her strolling out. I smiled back at her, and watched her glide down the aisle like a pro. Their ceremony was so touching as it was performed by Jonathan's Dad, Scott, who spoke truth about what marriage is, and how blessed they are to have one another. There were many smiles, many tears, and few bits of laughter. A very special and unique piece of their day was that they did a coffee ceremony instead of a sand ceremony. I'm sure you can guess why since I told you earlier that Jonathan is the owner of "Harbinger Coffee", he loves coffee. In fact he and Charlotte both love coffee. Coffee is what brought them together. They met when they were both working at Charlotte's, brother's coffee shop "Ipsento", in Chicago, IL. We did all the usual family photos after their ceremony, and I only wish we had more time to do their photos as a couple. 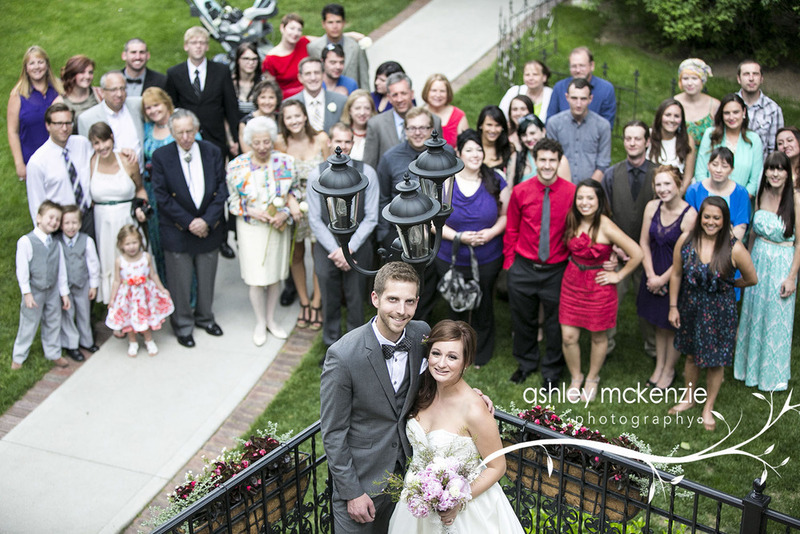 This is one of the biggest challenges I face as a wedding photographer. TIME. I can't stress enough how much of a difference it makes to plan more than one period of time during the wedding day for professional photos. It's so hard for everyone to plan accordingly, and make sure the event is timed successfully. No one wants to keep their guests waiting which is why in the last few years I've seen a trend for the Bride and Groom to have their photos done before the ceremony instead of after. I know this means not having that big shocking moment when the Groom sees the Bride for the first time at their ceremony, however I have heard that couples left their wedding with much less stress, being much happier with their photos doing things this way. It's all about what works best for you on your big day! Anyways, I spent most of the rest of the night as a guest (which never happens), picking up my camera mostly for the big moments like cutting the cake, the first dance, toasts at dinner, the bouquet and garter tosses, and of course their big send off. I suppose I forgot to mention that my husband was also the MC that night. He did an amazing job by being funny and light hearted when it was appropriate, and genuine and serious when the moments were right. Watch out world! I think we're going to add Josh as an MC as an option for our wedding packages! Yes, I'm serious! What I enjoyed most about this wedding was it's intimacy. By the end of the night, I had met everyone ( I think), and I knew what their connection was to Jonathan and Charlotte. So here's a shout out to all of their friends and family, YOU ALL ROCK! I met so many wonderful people, who truly care about the couple's life, and I was awestruck by the love and affection these two are surrounded by.